Springbank have refused to advance their distilling technology over the years which is certainly the reason for their mastery of the art. 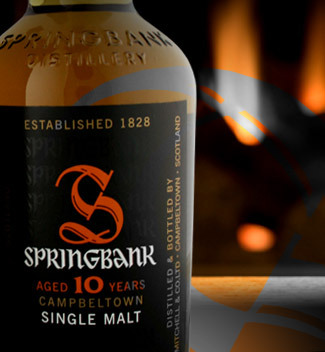 Springbank whisky is of excellent quality with an array of porices for every budget. The reputation of some of the malts produced at Springbank in the last few decades is almost unparalleled, and bottles of the 21 year old malt that were available on the high street for under £50 less than a decade ago now change hands for more than six times that price. If you want to keep a bottle in your collection then this is a great sign, and even better when you find the cheapest prices.